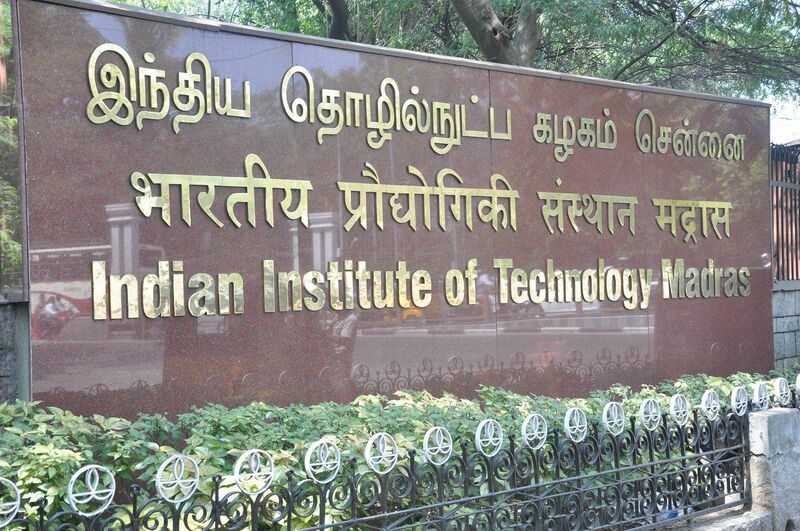 Indian Institute of Technology Madras (IIT Madras), on the occasion of its Diamond Jubilee Year, has bagged top honours in National Institutional Rankings Framework (NIRF) 2019 and the very first edition of Atal Ranking of Institutions on Innovation Achievements (ARIIA). IIT Madras has been ranked as the ‘Best Educational Institution’ in the Country in the latest edition of National Institutional Rankings Framework (NIRF) 2019, which was released on April 8, 2019 by the Ministry of Human Resource Development (MHRD), Government of India. In overall category, IIT Madras was ranked No 1 this year, bettering last year’s position of no: 2. For the fourth consecutive year, the Institute was declared as the No.1 Institution in the country in Engineering Institutions category in the same Rankings. The results for both NIRF 2019 and ARIIA 2019 were announced at a function held today (8th April 2019) in Vigyan Bhawan at New Delhi where the top ranked institutions in various categories were bestowed awards by Hon’ble President of India Ram Nath Kovind. Prof A K Mishra, Dean (Academic Research), IIT Madras, received the awards on behalf of IIT Madras.